• To manage highly technical environment, install, configure, troubleshoot, administer and support Microsoft Windows, Activate Directory, MS Exchange, Backup & Recovery, Citrix and User Support. 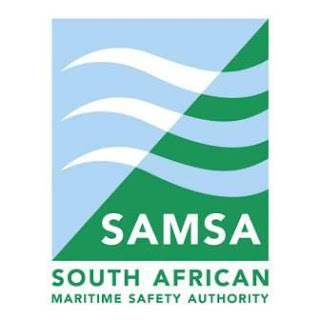 • Responsible for maintenance, upgrade of IT Infrastructure for smooth running of SAMSA IT environment. • Install, configure and troubleshooting, manage, maintain, monitor and support Windows Server environment (2008 R2, 2010 or latest) and link to SAMSA Domain. • Manage, maintain, monitor and support SAMSA Domain Controller Services (AD, DNS, DHCP, GPO, etc). • Install, configure and troubleshoot, manage, maintain, monitor and support Citrix Server client. • Install, configure and troubleshoot, manage, maintain, monitor and support Virtualized Server (VMware) environment. • Install, configure, manage, maintain, monitor and support SAN (VMWare environment). • Perform daily, weekly, monthly backups to ensure all files, data, virtual servers are successfully backed up to storage media. • Ensure that backup Data is kept in secure environment for storage and recovery purposes. • Plan, coordinate and implement network security to protect organizational data, software and hardware. • Review and the implementation of IT Policy based processes and procedures. • Perform general office Administration duties. People who applied previously do not need to re-apply as their applications will be considered.